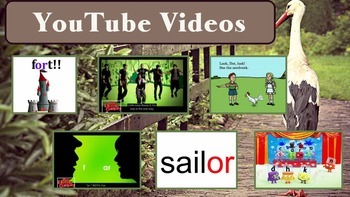 Please see the preview for an example slide including student led questions. At first I felt sheepish when a random visitor would walk in and see me sitting to the side, working one on one with a student while the rest of my class ran itself. After getting several reviews with comments like, “Students own their learning,” or “Highly engaged class,” or “Wonderful Classroom Climate,” I realized that I wasn’t the only one that loved seeing kids take charge! These PPTs include step by step instructions for helping students be self-sufficient as each student leads one word. Optional ways and differentiated ideas are included. These spelling lists are from Journeys 2010 and Journeys Common Core third grade and they coordinate with the recently updated Journeys Grade 3 Tic Tac Toe Spelling . Also available in unit bundles and a full year bundle. Journeys Grade 3 COMPLETE YEAR Bundle . 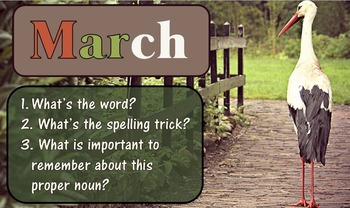 Journeys Grade 3 Spelling Unit 1 – Lists 1-5 . 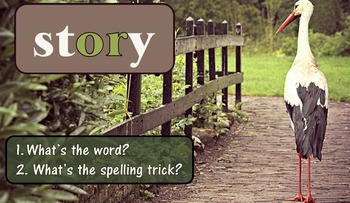 Journeys Grade 3 Spelling Unit 2 – Lists 6-10 . Journeys Grade 3 Spelling Unit 3 – Lists 11-15 . Journeys Grade 3 Spelling Unit 4 – Lists 16-20 . Journeys Grade 3 Spelling Unit 5 – Lists 21-25 . Journeys Grade 3 Spelling Unit 6 – Lists 26-30 . 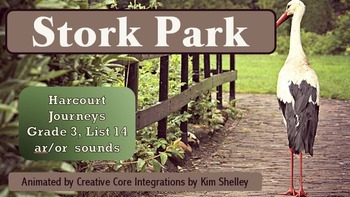 Thank you for your interest in Creative Core Integrations by Kim Shelley! *Follow me* - for 50% off new products for the first 48 hours.